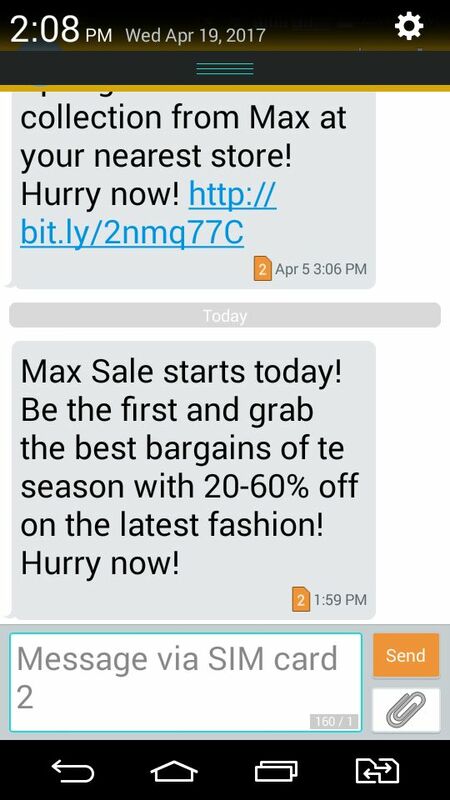 Max Sale starts today! Be the first and grab the best bargains of the season with 20-60% off on the latest fashion! Hurry now!